2011 was the year Alan Fitzpatrick made the transition to become a globally recognized talent. Having enjoyed a rapid ascent since his emergence as the new kid on the techno block in the latter half of 2008, Fitzpatrick now enjoys a status as a highly respected and in-demand producer and DJ. Asked to compile a converted BBC Radio 1 Essential Mix in November 2011, Alan responded with a two-hour snapshot of exclusive productions and unreleased tracks that generated an overwhelmingly positive reaction from old and new fans alike. Coming off the back of high profile releases for Adam Beyer’s Drumcode (‘Human Reason’ collaboration with Beyer himself), John Digweed’s Bedrock label (‘Moon Palace’ was awarded a BBC Radio 1 Essential New Tune’) and Alan’s own 8 Sided Dice imprint (Alan’s ‘First Times’ collaboration with techno pioneer Cari Lekebusch was the 2011 highlight) there can be few followers of techno worldwide who would not recognize Alan Fitzpatrick as one of the most influential artists of the moment. 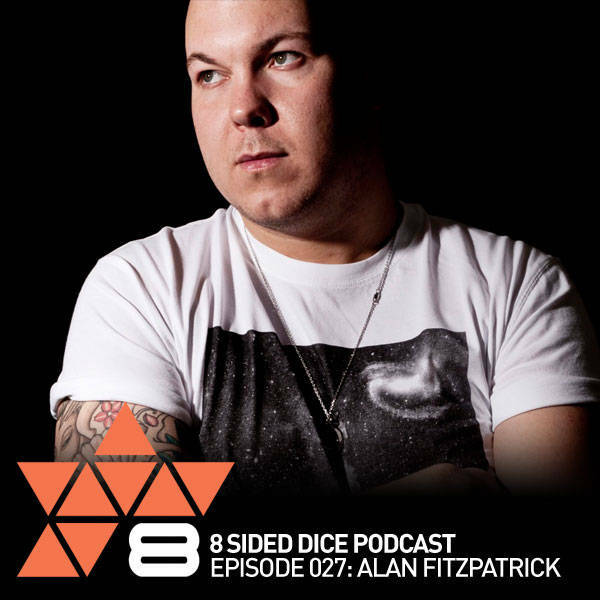 With more music forthcoming on Drumcode; collaborations planned with Gary Beck and Joseph Capriati and debut tours of South America, Asia and Australia to come in 2012, there will be even fewer who have yet to discover Alan Fitzpatrick by the end of the year. It has been Alan's partnership with Adam Beyer's Drumcode label that has produced his most significant work to date; releasing three chart topping EP's (‘Static’, ‘Face Of Rejection’, ‘Insurgent Series’) in addition to his ‘Shadows In The Dark’ album - the first act to record an album on Drumcode since 2005 and latterly remixed by Adam Beyer & Jesper Dahlback, Mark Broom and Gary Beck – plus the universally supported ‘Human Reason’ collaboration with Adam Beyer and Alan’s ‘Running Backwards’ contribution to the labels 15 Year Anniversary compilation. Elsewhere, Fitzpatrick’s releases for Bedrock (‘Reflections’, ‘Moon Palace’) and his own 8 Sided Dice imprint (‘First Times’ collaboration with Cari Lekebusch, ‘Blixx’, ‘The Heist’, ‘Straw Hats’, ‘Amsterdam’, ‘9 Hours Later’) have raised the young producers profile to a level where his remix services have been recruited by John Digweed, Slam, Joey Beltram, Timo Maas, Dustin Zahn & Joel Mull, Pascal Mollin, Alex Bau and Sian. 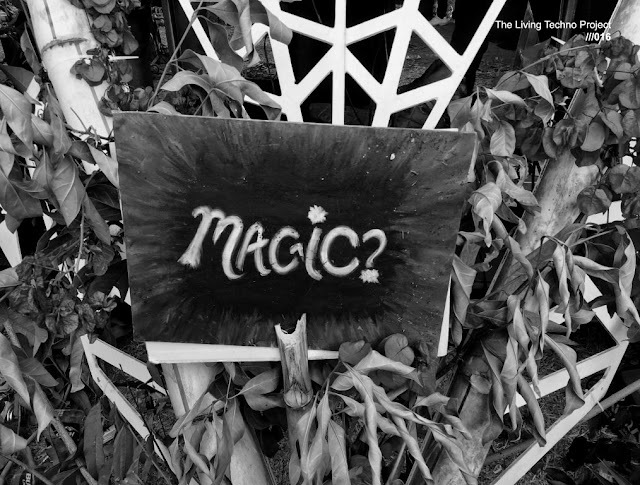 Indeed, such has been Fitzpatrick’s dominance of the techno scene since his emergence that it is clear this is an artist with a flourishing career ahead of him. The same unstoppable momentum has come to characterize Alan's style of techno; powering demand for his music worldwide, and filling his gig diary with weekends spent touring Europe, North America and South America as a bonafide member of techno's producer vanguard. Focusing on his trademark sound of tough, hooky grooves and incendiary beats, Alan is an intuitive and dynamic DJ who is enjoying the new lease of life that Pioneer’s CDJ2000 players have brought to the art of DJing. Alan’s big-room techno sound has seen him consistently draw crowds in Germany (Tresor, Rote Sonne, Club Lehmann, Universal DOG), France (Rex, Batafor, Inox, Spartacus, S’Kandalo) The Netherlands (Paradiso, Westerunie, Sugar Factory, Doornroosje, Poema), UK (Fabric – including NYE 2011 w/ Adam Beyer and Slam, The Arches) Italy (Old River Park, Rasmonan), USA (Sullivan Rooms New York, Incognito Los Angeles, Treehouse Miami), Switzerland (La Zoo, D-Club, Das Schiff) and Eastern Europe (Kiwi Lithuania, Forsage Ukraine) plus Drumcode events at SW4 Festival London, Berghain Berlin, Ewer Street Warehouse London, Awakenings Rotterdam and as well as key festivals including Piknic Electronik Montreal, Kazantip Ukraine, Streetparade Zurich, Refresh Portugal and Sziget Hungary.